Thank you to John Rogers of Bromley, Kent for the donation of Oxford v Cambridge 1982-2006 programmes. 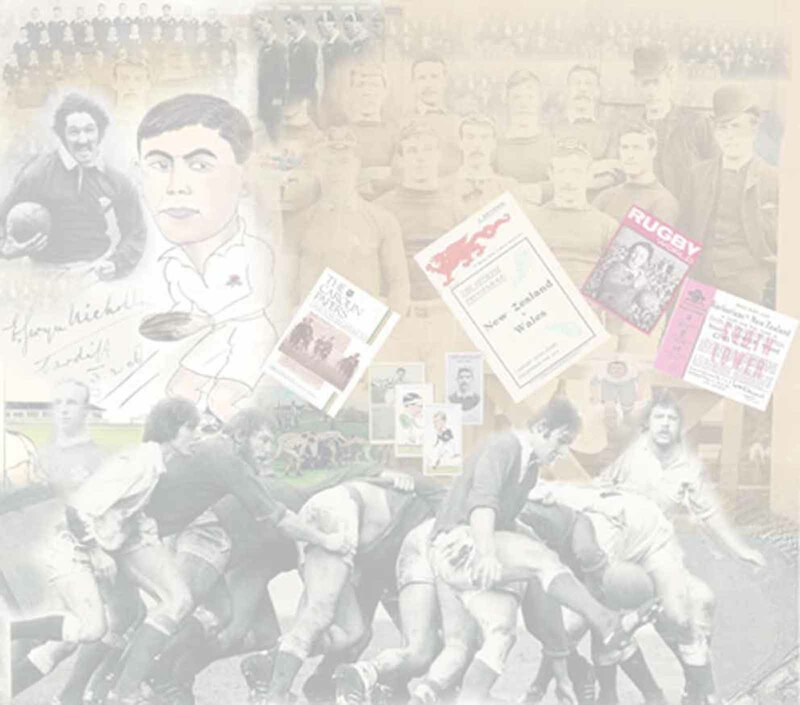 The Varsity match is one of sport's oldest fixtures in Rugby Union having first taken place in 1872, the development of both Rugby and Association Football owes a great deal to the Universities. Oxford's most famous resident was William Webb Ellis who entered Oxford directly from Rugby School. Cambridge University was influential in the development of football playing under their own unique set of rules in the 1850s.